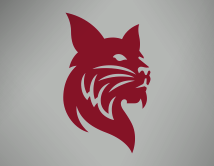 Updates to Bates athletics events due to the Feb. 8-9 snowstorm dubbed Nemo. 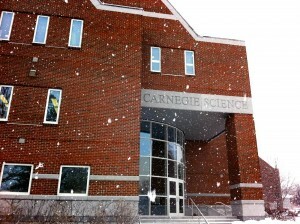 As the snowstorm dubbed Nemo heads into New England, read about storm preparations, news and updates here. 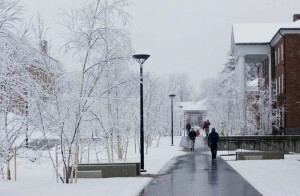 Due to inclement weather, the administrative offices of Bates College will be closed Thursday, March 1. 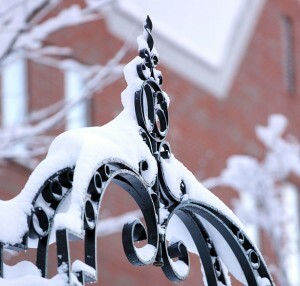 Due to inclement weather, Bates College offices are closed Friday, Mar. 2.